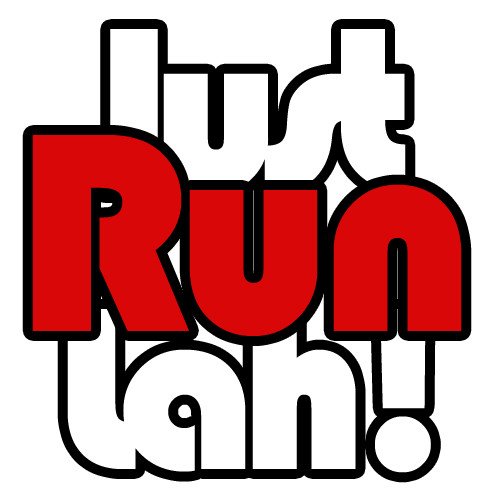 Introducing Newline, where function and comfort meets style and design | JustRunLah! The Danish fashion biking, running and triathlon brand Newline are launching in Asia. 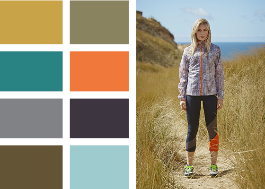 For over 30 years, Danish brand Newline has been designing and producing running, cycling and triathlon gear. Now, Newline is set to launch in Asia, bringing the brand’s expertise to the Asian market. Founded in 1981 by a Danish Special Force soldier, as he was suspended in his parachute between earth and sky, he started wondering why his suit was wet and the parachute still dry. Using his background from the Special Forces, a focus on military precision, and many years as a runner to create an innovative range of functional products, he created one of the first ever functional running suit from parachute fabric with a focus on details and comfort. Since then, Newline has achieved great success on the international sport scene, with distribution across Europe and in Russia, the US, India and Australia. Right now Newline is expanding to the Asian market and their goal is clear: “We want to provide the best running, cycling and triathlon gear to the Asian markets as well as rest of the world”, says Mr. Chong, CEO of Newline Asia. This spring, Newline starts distribution in Japan and in July, distribution will be launched in Hong Kong and Singapore as well. Newline Asia has decided to partner with ZEN’YU Pacific, as they have established themselves over the years as one of the leaders in the running market providing a comprehensive range of products. ZEN’YU Pacific has also been active in sponsoring events and participating in running, cycling and triathlon races. Newline design and produce two yearly collections, featuring its basic line and accessories. Its main focus is and always has been continuous experimenting with functional product improvement to achieve highest possible comfort for the runner. 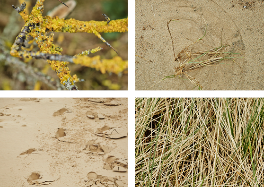 Enjoy the wild beach, the wind pressure, the large horizon and dune grasses able to whithstand sand abrasion. Colors are inspired by the beach’s botanic plants and herbs, late afternoons’ low sun, cold dark clay, the light sky, salty water and windy straw. Colors are expressed in prints, embossings and color blocks, which can be combined and layered to create this season’s key look. 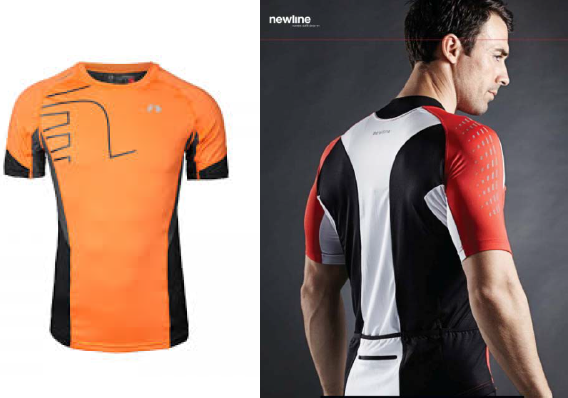 To continue browsing the Newline range, visit their website: newlinesport.com.